These vegan friendly super plus tampons will give you maximum protection at the highest level of absorbency. You can have peace of mind that you are not at risk while using these as they’re completely natural, with a core of certified organic cotton which has been kept away from any artificial pesticides, meaning they are paraben free and biodegradable. Feel safe while using these on a heavy flow, also suitable for those with sensitive skin due to their natural nature. ICEA certified to ensure companies carry out their activities with respect to people and nature. 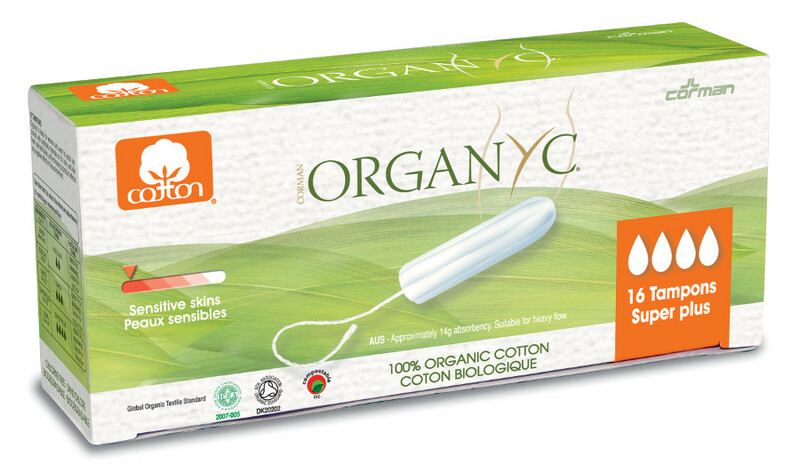 The Organyc Super Plus Tampons - Pack of 16 product ethics are indicated below. To learn more about these product ethics and to see related products, follow the links below.